Brown Pinboard Post Mount Notice Boards. 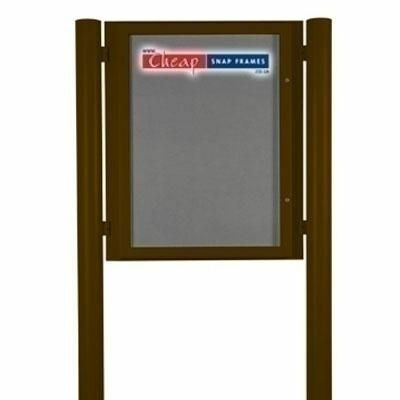 Chocolate brown RAL 8017 external poster frames that are freestanding. Heavy duty poles and frame supplied for you to fix into position. 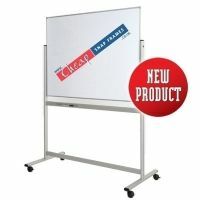 Heavy duty post mounted display system - ideal for school or village notice boards.